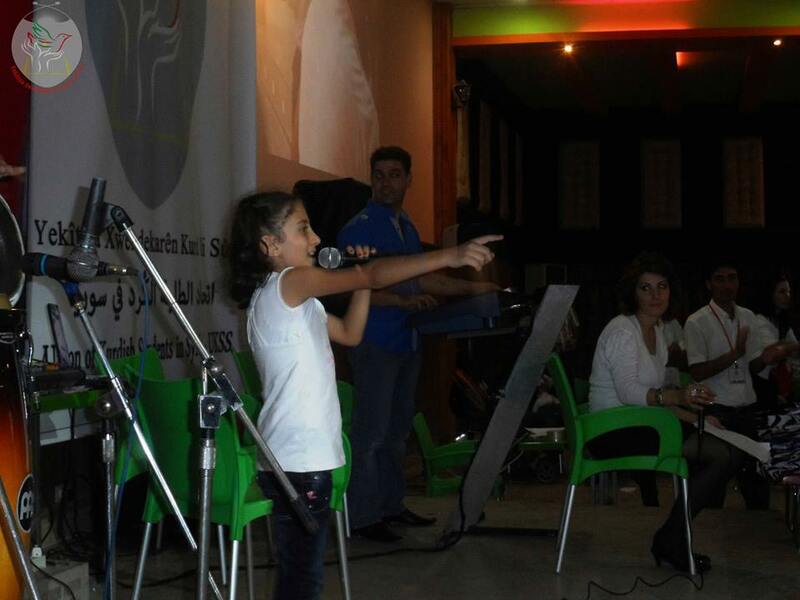 Peaceoneday 2013 – Children talents – Lava Chetto – DOZ e. V.
Lava Çetto, a little girl who does not exceed ten years , suffers from autism, but her illness did not stop her from going out to the podium to sing on the Day of Peace. 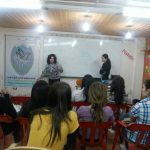 In spite of suffering from Slurred speech, yet she has left great imprint in the hearts of the audience within the activities campaign “Peace One Day” at Almalakiya Hall in Qamişlo. On the occasion of the International Day of Peace, which was held by the UKSS -Qamişlo and Tirbe Sipî branches.